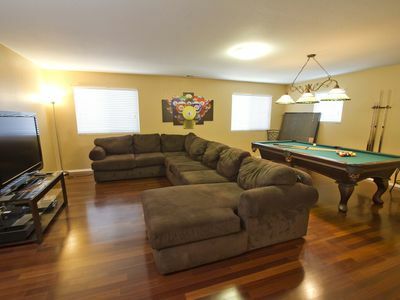 Split floor plan with one king size bed, one queen bed and one double bed. 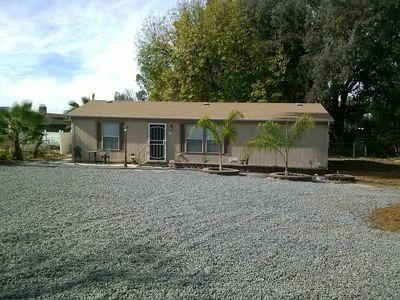 Full kitchen with dishwasher, refrigerator, washer/dryer all electric. 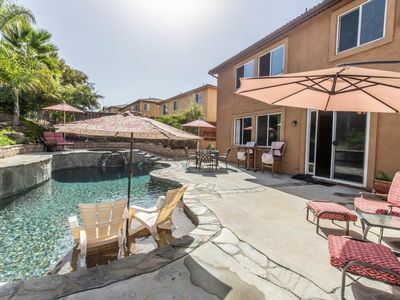 Small rear patio, lots of parking in front, completely fenced. 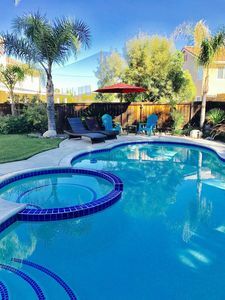 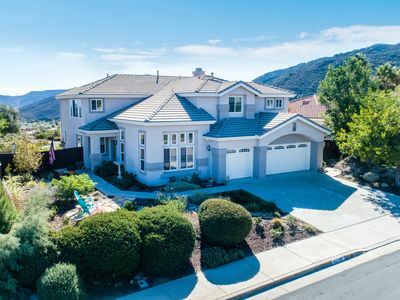 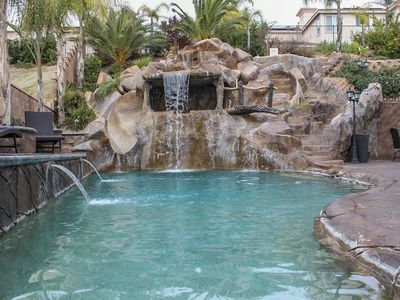 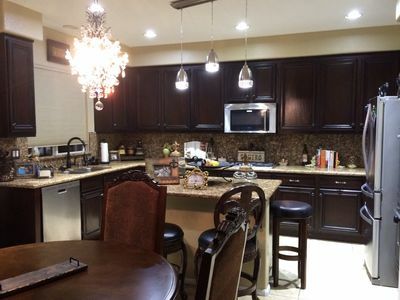 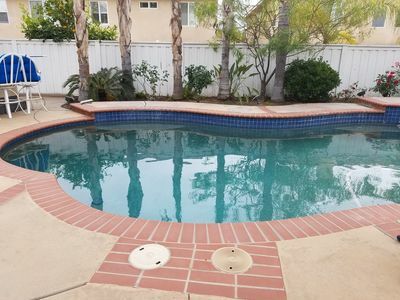 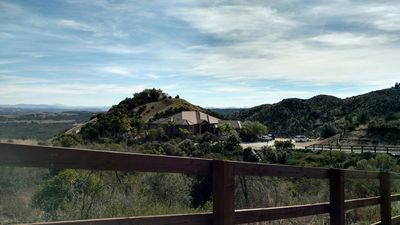 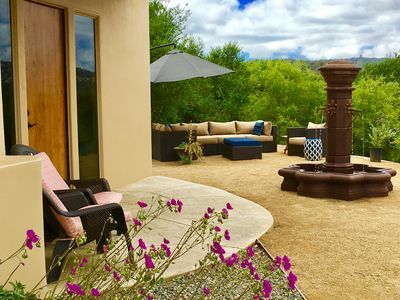 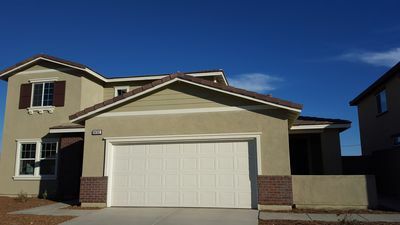 Close to Wineries, Lake Skinner, Temecula Old Town, Pechanga, French Valley Airport, Promenade Mall, and one (1) mile from strip mall gas, groceries, fast foods and Pizza Factory, Stater Bros., CVS Pharmacy and French Valley Airport & Cafe. 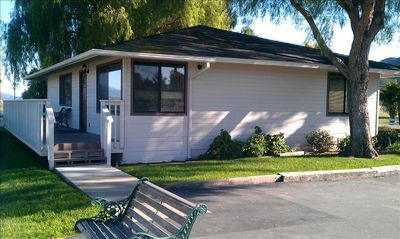 Within 15 minutes to hospitals, Loma Linda, Rancho Springs, Inland Valley, Temecula Valley, Hemet and Fallbrook. 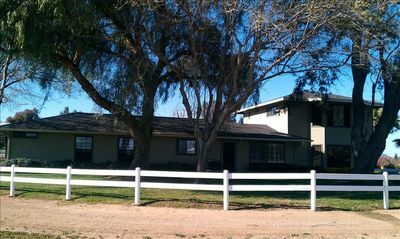 Close to Casinos, Golf Courses and more! 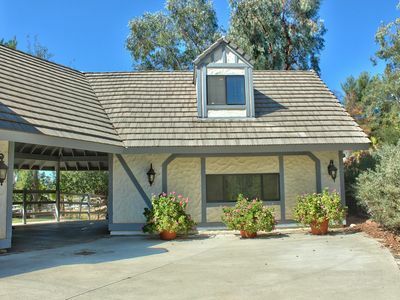 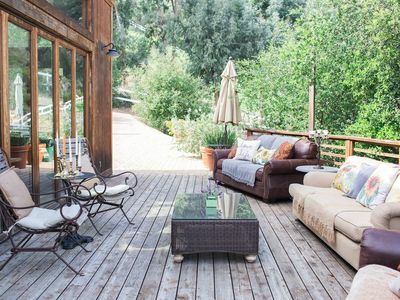 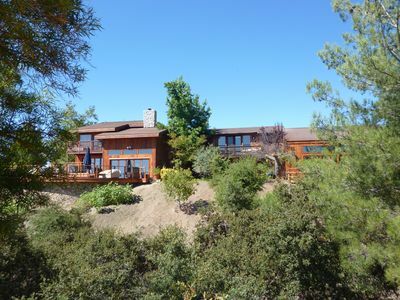 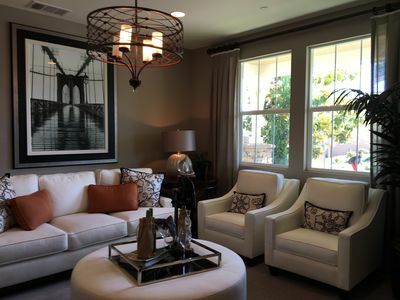 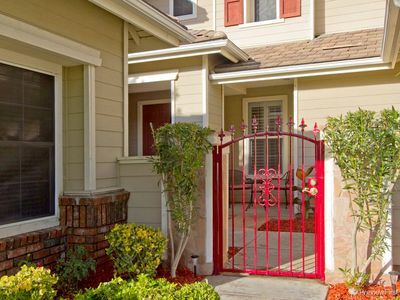 This relaxing and cozy family home is in a quiet neighborhood close to wineries. 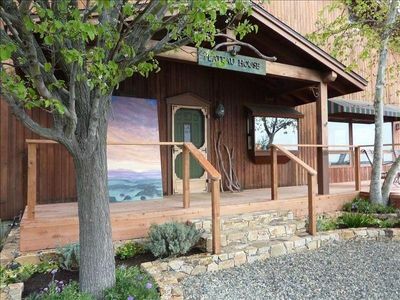 "Plateau House & Barn Pavilion" and "Resort Farm"